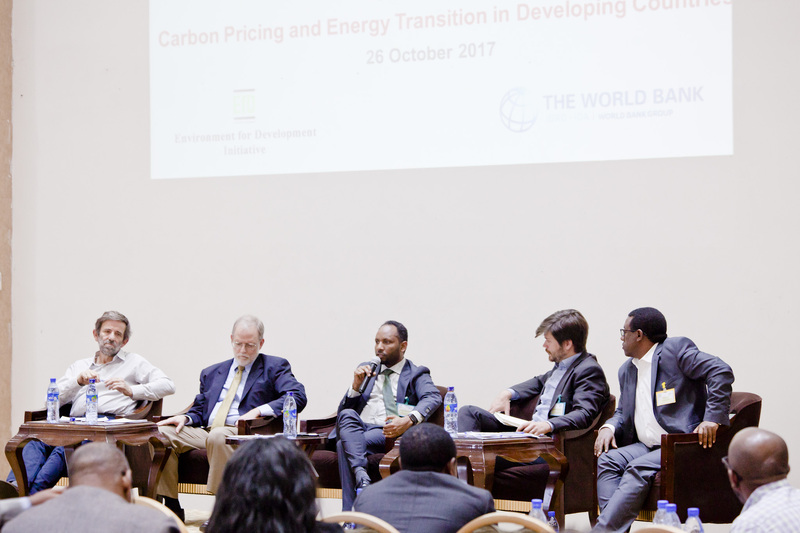 Panel Discussion on “ Carbon pricing policies in developing countries” From the left: Thomas Sterner, Mike Toman, Haileselassie Medhin, Jan Christoph Steckel, Mr. Mulugeta Mengist. 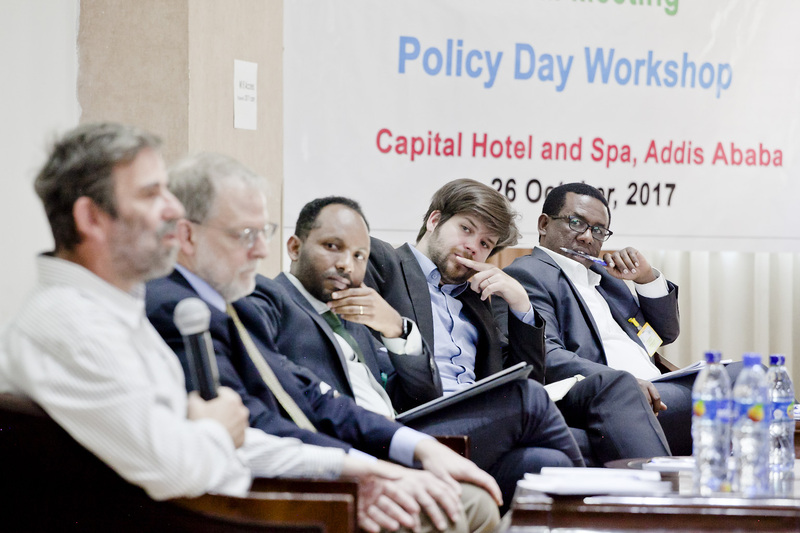 A keynote speech by Dr. Mulugeta Mengist, the Ethiopian Prime Minister’s Director of Climate Change Affairs, emphasized that the country’s Climate Resilient Green Economy strategy calls for bypassing traditional carbon-intensive development in favor of sustainable energy solutions from the start. 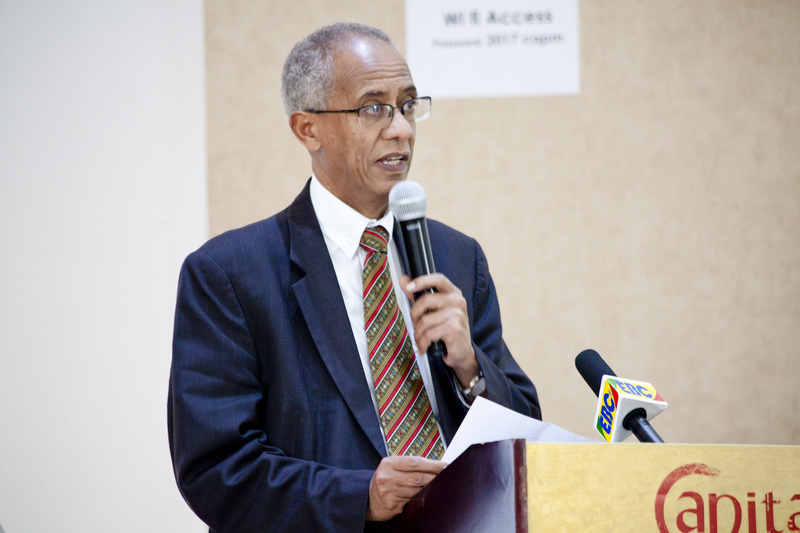 While more than half of Ethiopia’s people now have access to electricity, “energy access includes electricity and more,” said Mr. Gosaye Mengiste, Director of the Ethiopian Electricity Utility, emphasizing the need for immediate and practical solutions. As an example, cooking is generally not done with electricity in rural Ethiopia, speakers noted, but instead with wood or other plant material. Relying on wood fires for cooking causes severe respiratory diseases and premature deaths, as well as degrading forests and keeping women and children busy collecting firewood instead of going to school or earning income. This “killer in the kitchen” effect is so well-documented that a quick survey of Policy Day participants suggested that studies of cost-effective strategies to get safer cooking methods into rural homes should be a high priority. For households that want to charge phones or provide light for children to study, getting onto the electricity grid is not enough, emphasized Dr. Tensay Hadush. His recent PhD research also documented popular frustration with frequent power outages. 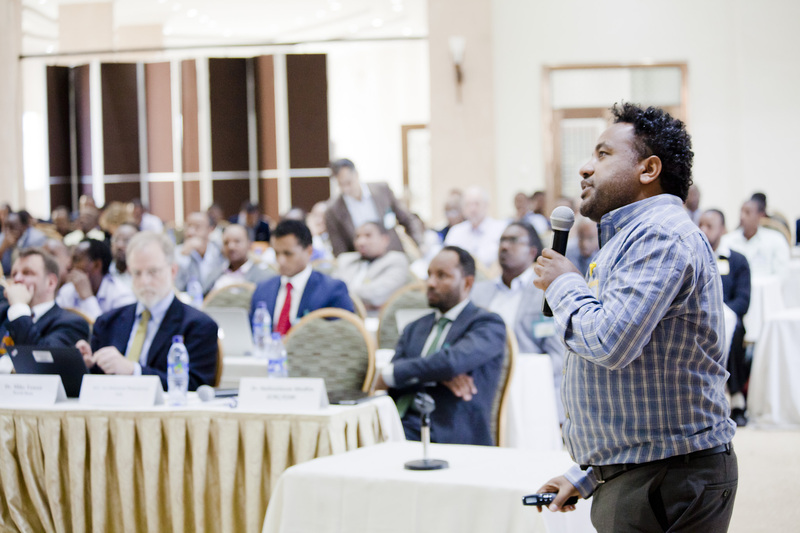 Power outages have been cited as a reason that businesses are reluctant to invest in Ethiopia; as if to drive home the point, the power in the meeting room went off twice during Policy Day. Poor rural Ethiopians would be willing to pay higher electricity prices to get reliable power, Dr. Hadush found in his research. The thorny issue of carbon taxes was high on the agenda. The central questions considered were whether taxing fossil energy would hurt economic growth in developing countries, whether the burden of higher energy prices would fall too heavily on poor people, and whether taxing fossil energy in lower-income countries was a high priority for restricting growth in global greenhouse gas emissions. 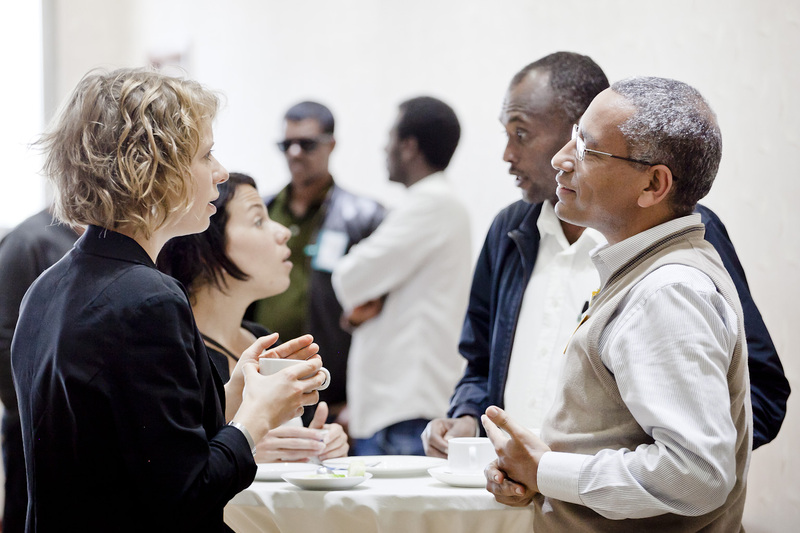 Analysis of carbon taxes on petroleum fuels in Ethiopia presented by Dr. Anduaelm Telaye of the Ethiopian Development Research Institute found limited effects on national income and the incomes of the poor, but limited impact on greenhouse gas emissions as well. However, carbon pricing in low-income countries is essential to avoid “locking in” high-carbon development, such as high levels of coal-fired electricity, according to a presentation by Dr. Jan Steckel of the Mercator Research Institute. Dr. Steckel also found that the burden would not fall excessively on the poor. Their conclusions were echoed by Dr. Thomas Sterner of the University of Gothenburg, Sweden, whose research has demonstrated that fuel subsidies – the opposite of fuel taxes – don’t benefit the poor. 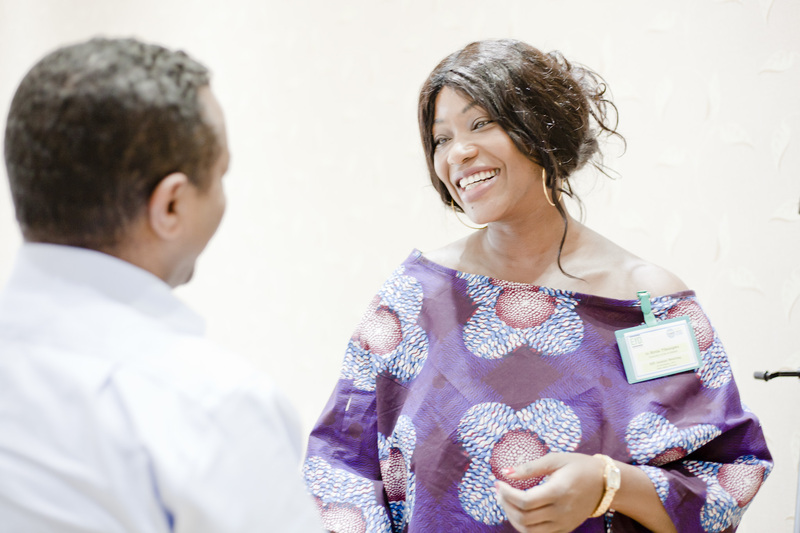 Policy Day has been a feature of the EfD Annual Meeting for several years, reflecting EfD’s mission to promote sustainable development and reduce poverty through sound policies based on environmental economics research.